Two proud Teessiders have stepped up to the board of a charity dedicated to offering young people valuable career experiences. 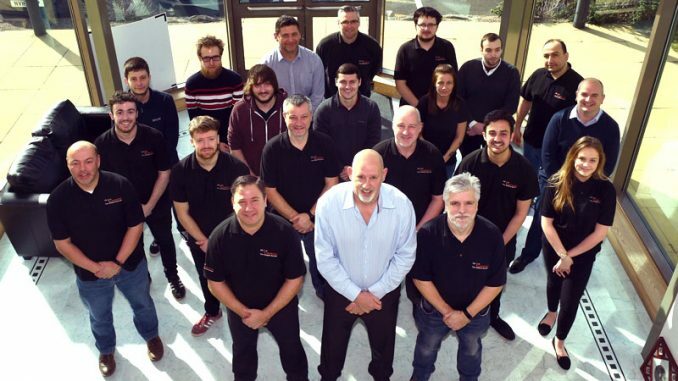 High Tide Foundation, founded in 2012 by businesses across the Tees region, has grown considerably over the last six years under the watchful eye of its board of industry and education-based trustees. 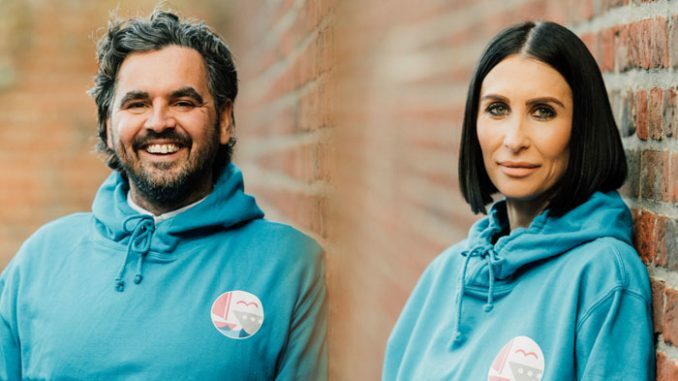 Founding chairman David Robinson has stepped down to take up the position of patron, who has handed the reins to Mark Easby, founder of Middlesbrough-based brand agency Better, while PD Ports’ head of PR, marketing and communications Kirsten Donkin has been appointed a trustee. Mark said: “After being a trustee for the past four years, I’m very passionate about the work the foundation does and the critical role we play. I’m as equally excited as I am nervous. “Helping to provide opportunities and raise young people’s aspirations across the Tees Valley is something very close to my heart, and something the team at Better take very seriously. “My appointment is the start of a programme of change and evolution for the foundation including its strategy. I’m incredibly proud to be responsible for making sure it happens. “We have an ambitious plan to increase the number of programmes we deliver which will align with the new careers initiative launched by the Tees Valley Combined Authority this year. 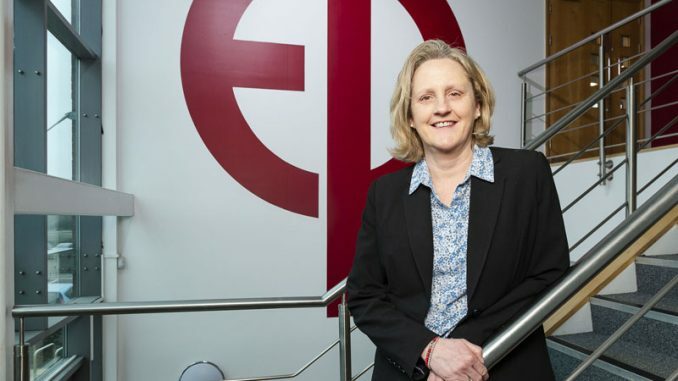 “We’ll be building programmes across a more diverse range of business sectors, creating further opportunities for rich and rewarding work experience from accountancy to animation and mechanics to digital marketing. Kirsten added: “Having worked with High Tide for over six years, I am delighted to be taking on the role of trustee, being part of a dedicated team driving the charity’s ambitious plans and helping young people achieve their full career potential. “I have a vested interest in blitzing those myths and misplaced perceptions about what is on offer here in the Tees Valley. “Becoming a trustee is a chance to be a positive role model and share my personal experience so other young people can see the potential in their own future. 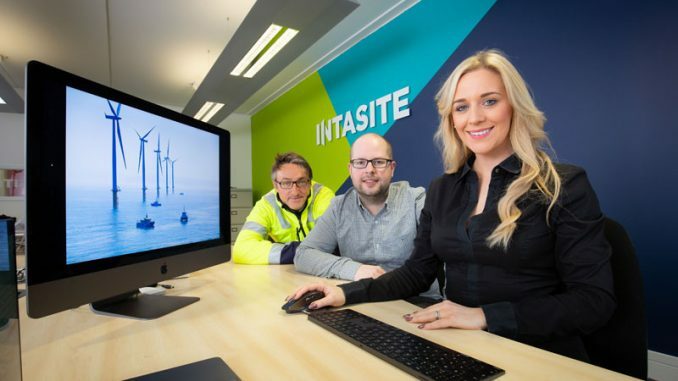 Having worked with over 8,000 students, High Tide now offers cadetships and work experience placements further afield than the thriving Teesside shipping industry, including finance, law and creative media. This year will see the launch of additional cadetships and further programmes as the charity continues its commitment to ensuring that young people across the Tees Valley are empowered with knowledge about their options before committing to fields of study. Outgoing chairman David Robinson, the former CEO of PD Ports, said: “Over the last six years the development of High Tide as a leading charity in the area, focused on supporting young people into work and developing their career aspirations, has been an incredible journey. “It has been a great honour to be chairman and work with a passionate and committed team of trustees and employees. “We are now seeing the success of our work as students have now completed a series of programmes and have got real career momentum, enabling them to go into an employment or education route of their choice. “I am handing over to Mark, who has been part of the High Tide team since the start and I am confident that the charity will continue to go from strength to strength under his leadership and guidance. “Mark understands that every business across the region needs good people; fresh talent coupled with enthusiasm, equipped with the right level of skills and willingness to work hard. Click here to find out more about High Tide Foundation.